Need an estimate? Click here, or call us at (608) 987-2967 today! Family Owned, Community Trusted, Quality Service. 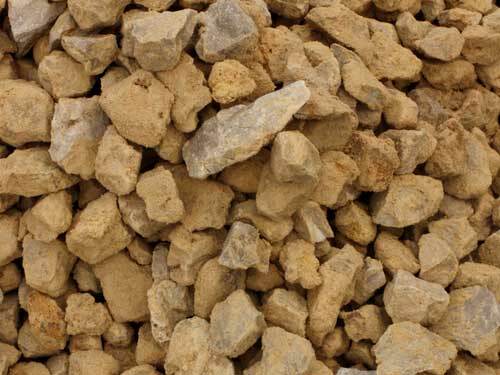 Whether it's for improving drainage or for a mortar mix, we have the material to fit your needs. 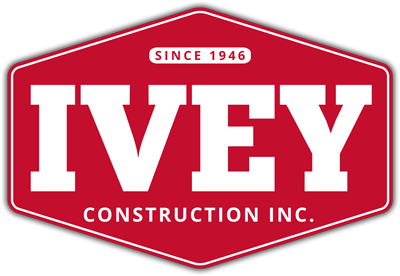 When it comes to concrete, let Ivey help you with your driveway, foundation or mortar project. Have a project requiring dirt moving or trenching? Ivey has the equipment to make the job a snap. 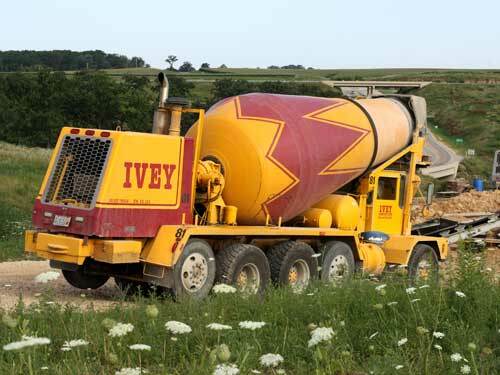 Founded in 1946 in Mineral Point, Wisconsin, Ivey Construction Inc. is a family owned and operated ready-mix, aggregate and excavation company serving Southwest Wisconsin. From our quarry situated just south of our headquarters, our crews extract the raw material that makes us a leader in the production of quality aggregate material that’s perfect for your job. 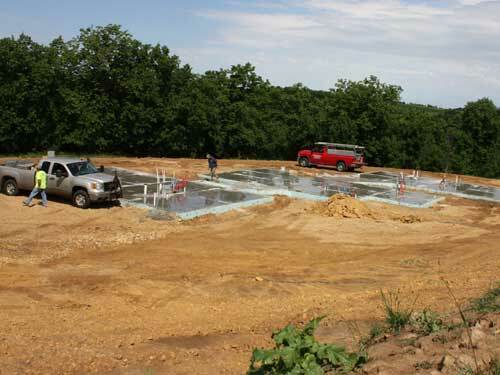 We also operate a concrete production plant, and our crews can deliver any amount that you need directly to your site and also conduct the certified testing to give you confidence that you’re getting the best product available. Finally, we also have the finest excavation equipment available to make your job a snap. 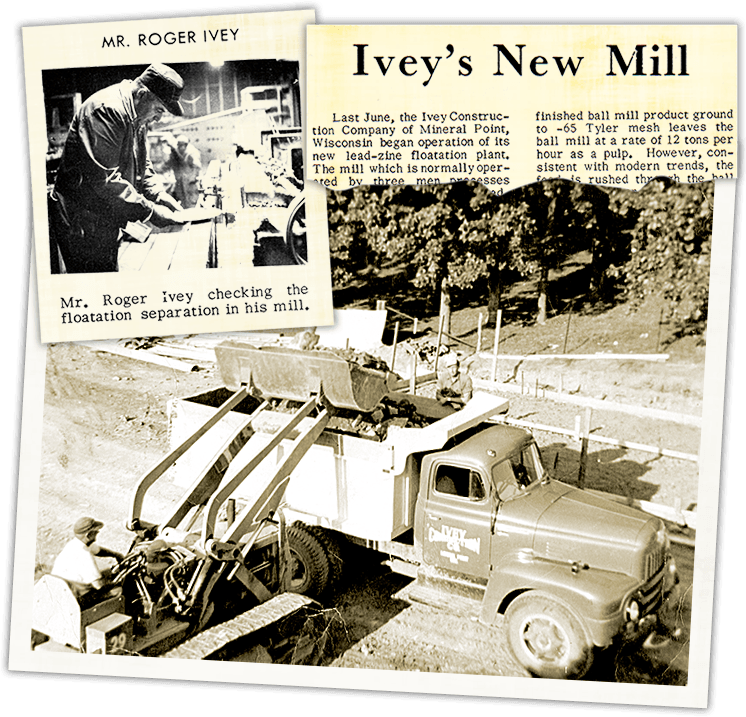 Family owned and committed to customer satisfaction. That’s been the way we’ve done business for three generations. Give us a call at (608) 987-2967 to see how we can put our knowledge and experience to work for you. All Content ©2019, Ivey Construction Inc. | All Rights Reserved.